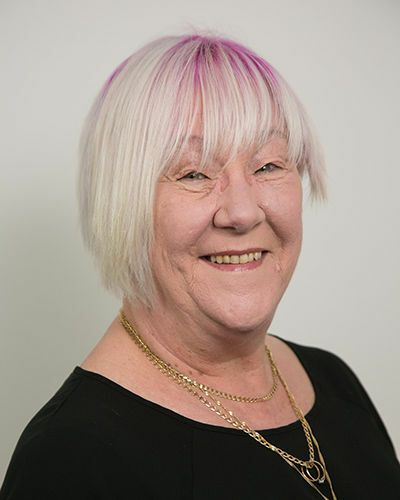 Jean Parry has a wealth of Customer Service and Sales Administrator experience beginning with her roles with the Littlewoods catalogue company in her home town of Liverpool where she held several different administrator and supervisory positions within the organisation before being made redundant. Since then, Jean has held differing roles in various types of businesses from a soft furnishings supplier to a whiteboard manufacturer and has expanded her knowledge and experience to include managing a call centre, purchasing responsibility for an International soft toy company and a European whiteboard manufacturer. Always eager to add to her skills, Jean has helped organise trade fairs and took on the role of PA to the General Manager. Advanced Adobe Photoshop was the next qualification gained which came in very handy producing playbook pages to assist the Sales Team. Accounts and Credit Control have also been added to Jean’s experiences.